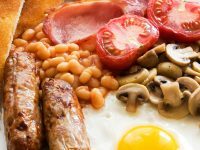 Διακοπές Πάσχα/Easter Holidays 19/04-02/05/2019 Καλό Πάσχα! Happy Easter! Αγαπητοί γονείς/κηδεμόνες, Θα θέλαμε να σας υπενθυμίσουμε ότι η συνάντηση μεταξύ εκπαιδευτικών-γονέων θα πραγματοποιηθεί το Σάββατο 13 Απριλίου στι; 2μ.μ. 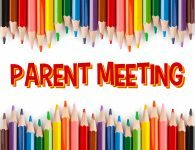 Dear parents/guardians, We would like to remind you that the new date for the Parents’ meeting is the Saturday 13rd April at 2:00pm. Thank you. Αγαπητοί γονείς, Θα θέλαμε να σας ενημερώσουμε ότι την εβδομάδα 18-24 Φεβρουαρίου το σχολείο μας θα παραμείνει κλειστό λόγω half term. Dear Parents, We would like to inform you that our school will be closed for half-term during the week 18th-24th February. 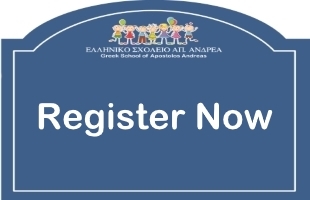 Our Greek School welcomes new students at any time during the school year. Our classes can be attended by children between the ages of 4-17 years every Saturday. Extra lessons are available free of charge to existing students every Monday and Wednesday evenings. For more details see our Hours of Opening (on the left). Adults are welcome to join our classes every Wednesday 7-8 pm (for Intermediate level) and 8-9 pm (for Beginners). 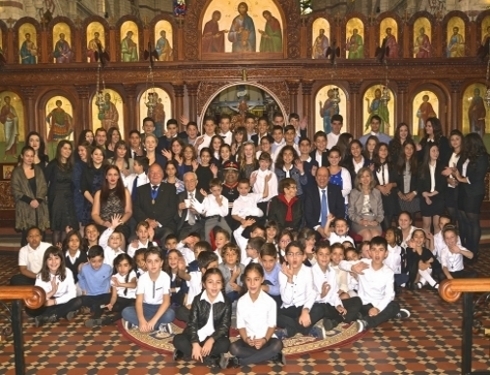 Chris Cartoudis has been the heartbeat of the Greek School of Apostolos Andreas for a period now spanning into its sixth decade. 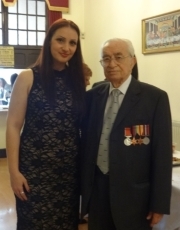 He has been teaching Greek continuously in Birmingham since 1961. 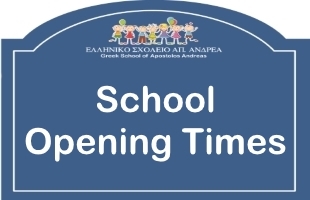 Welcome to the website of the Greek School of Apostolos Andreas, Birmingham. Our school has been offering its services to the Midlands Greek community for 60 years. Since 1958, both the teachers and the school committee have worked tirelessly to provide our children with the best possible educational and community experience. When our school first opened in 1958, it was housed in a coffee shop, whilst today it has its own venues in the centre of Birmingham, adjacent to the Greek-Orthodox Cathedral of St. Andreas. No matter how many years have gone by, our goal always remains the same; the teaching of the Greek language and the preservation of the national cultural and religious identity of our children. More specifically, we ensure that our children gain knowledge of the Hellenic history, civilisation, folk culture, customs and traditions, traditional dances and songs, and naturally the Greek Orthodox culture. 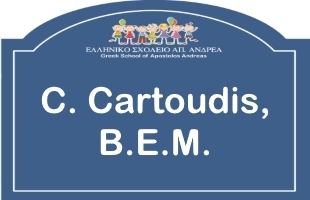 Of great assistance to our efforts for the smooth operation of our school are the Cyprus Educational Mission (C.E.M.) and the Archdiocese of Thyateira and Great Britain, and of course our children’s parents, most of whom were also pupils of our school. We would like to express our immense appreciation to everyone who has helped us, and we promise that we will continue to be deeply committed to constantly improving the running of our school and to provide high quality education to our children. This is our responsibility and duty towards the glorious history and celebrated culture of our homelands, Greece and Cyprus.